How To Whiten Teeth At Home! 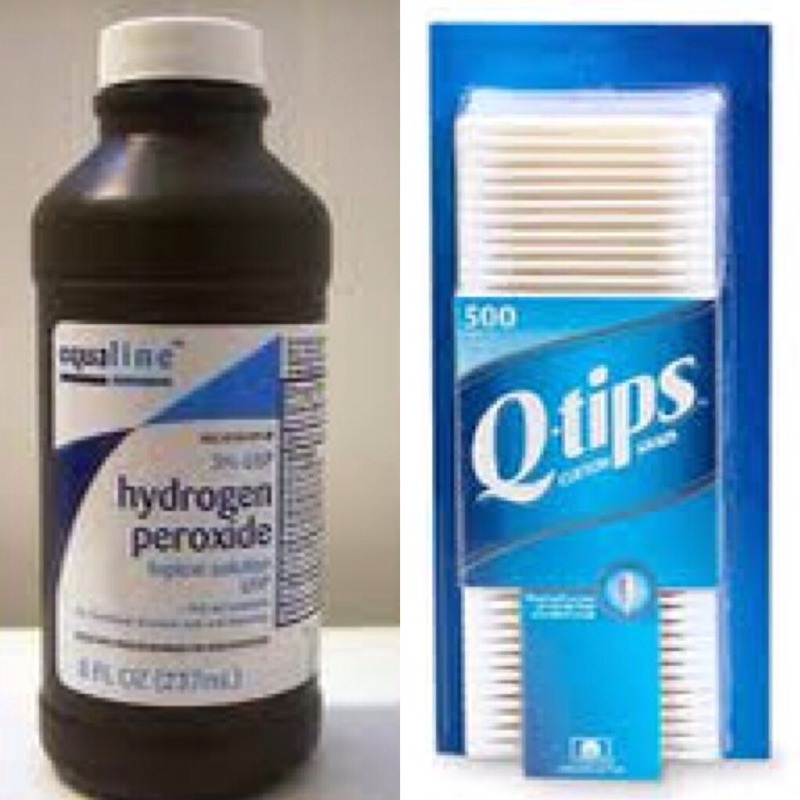 Pour a small amount of peroxide on top of your toothpaste before brushing your teeth, or on a Q-tip and gently rub it on your teeth for a minute or two BEFORE brushing! This can help brighten your smile within weeks. 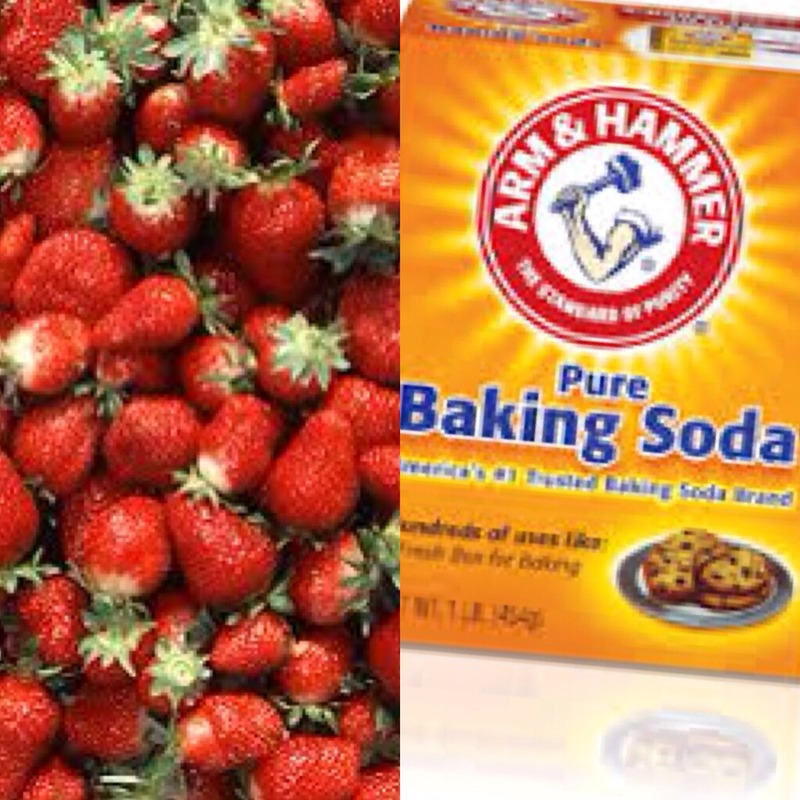 Smashing up one strawberry and adding a small amount of baking soda will create your own toothpaste. This mixture will help whiten your teeth as the acids in the strawberries polish and clean your teeth. Use this method only once a month. Use a clean cloth or a cotton swab to apply the oil onto your teeth 2-3 minutes before your regular brushing teeth routine! 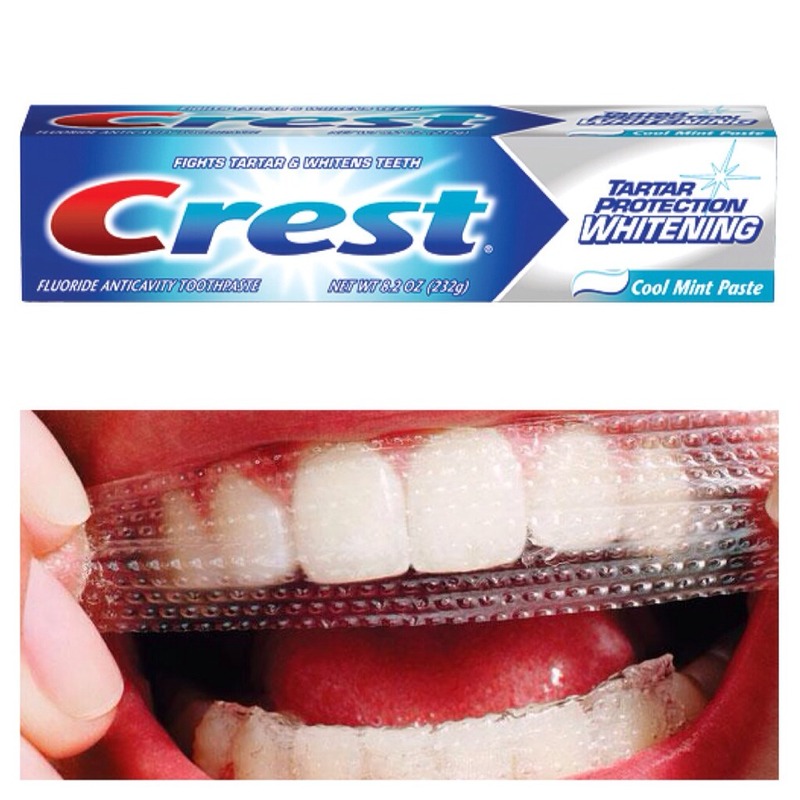 Using whitening toothpastes and whitening strips help lift stains off of your teeth and appear whiter! Even if they don't work in the '3 days' it says it will, they still work in time! Flossing, using mouthwash and brushing your teeth 2-3 times a day will help brighten your smile. 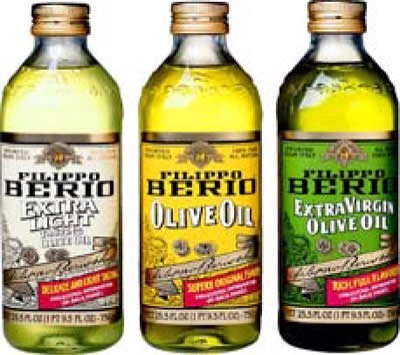 If you use the methods as well as do the above your teeth will be looking brighter in no time!